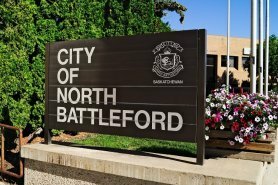 Residents aged 19 and older in the City of North Battleford will have the opportunity to share their perceptions of crime and safety in the City. Residents of the City have two options to participate in the survey; in-person or online. The in-person survey will be conducted by students attending North West College, starting October 23rd. 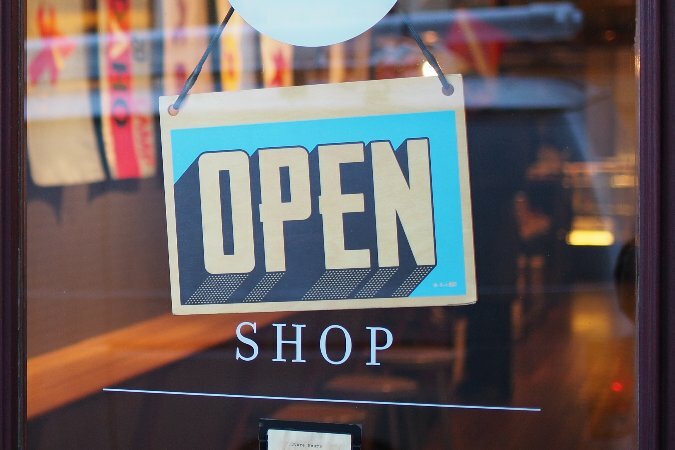 Residents can choose to complete the survey online at https://www.surveymonkey.ca/r/FB9WN5S. The survey will be accepting input from October 23rd to the end of 2018. The survey will take about 15 to 20 minutes to complete. All information and answers collected will be confidential and not personally identifiable. Individuals can skip any question they do not know or do not feel comfortable answering. 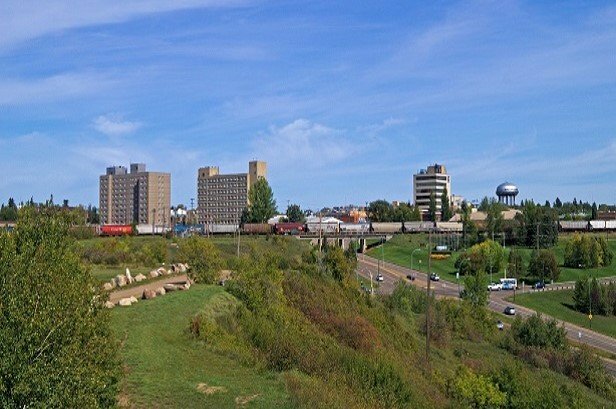 The City of North Battleford has partnered with Dr. Tarah Hodgkinson from Simon Fraser University and Griffith University. Dr. Hodgkinson has designed this rigorous and substantial study and she will analyze and contextualize the data. Dr. Hodgkinson will provide a report to the City about the findings in mid-2019. A wide breadth of our community from every neighbourhood is needed to participate in the survey. The more individuals participate, the more statistically robust and representative this study will be. This perceptions survey is an ongoing initiative. This initial survey will serve as a baseline for the City. The next survey will be completed in two years. By completing follow up surveys the City will be able to identify trends, such as identifying if people feel more safe or less safe in specific areas. It will allow the City to identify what programs are working, and determining localized needs to improve safety. 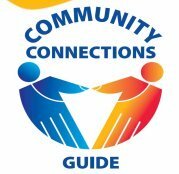 The City of North Battleford is excited for this broad, long-term engagement with residents. It is a collaboration that will allow residents to identify to the City what is working and key areas for the City to focus on to improve.